There are a lot of great reasons to be a rideshare driver, but at one time or another, we’ve all been frustrated by at least one of Uber’s policies. Personally, I’ve always had problems getting reliable answers from Uber customer support. And not only is it tough to get an answer, but it can also be tough to get a straight answer. But once these policies start to affect your livelihood as a driver, things can turn in an instant. 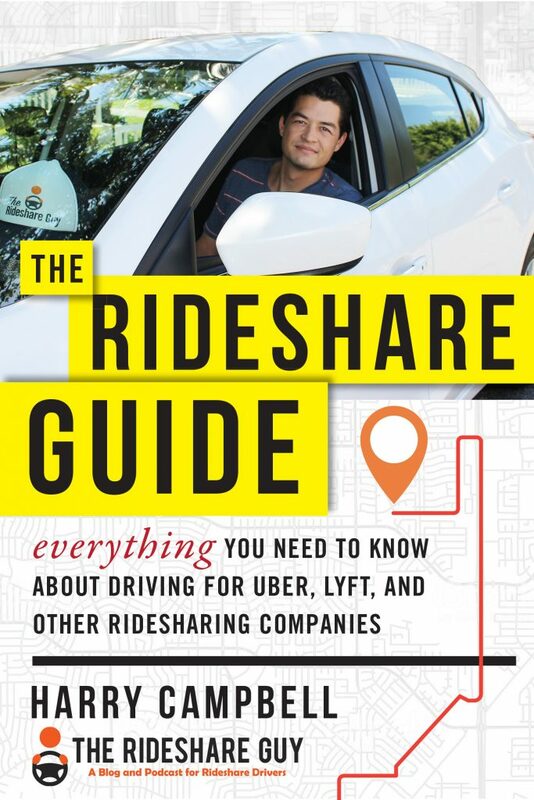 Uber and Lyft don’t make it easy for new drivers to get help – that’s why I created The Rideshare Guide, a guide for new and long-time rideshare drivers. I cover everything from how to avoid deactivation (and increase your ratings!) 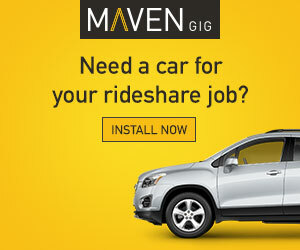 to maximizing your income while on the road. Check it out here. How Much Did I Make Driving for Uber and Lyft on the 4th of July? 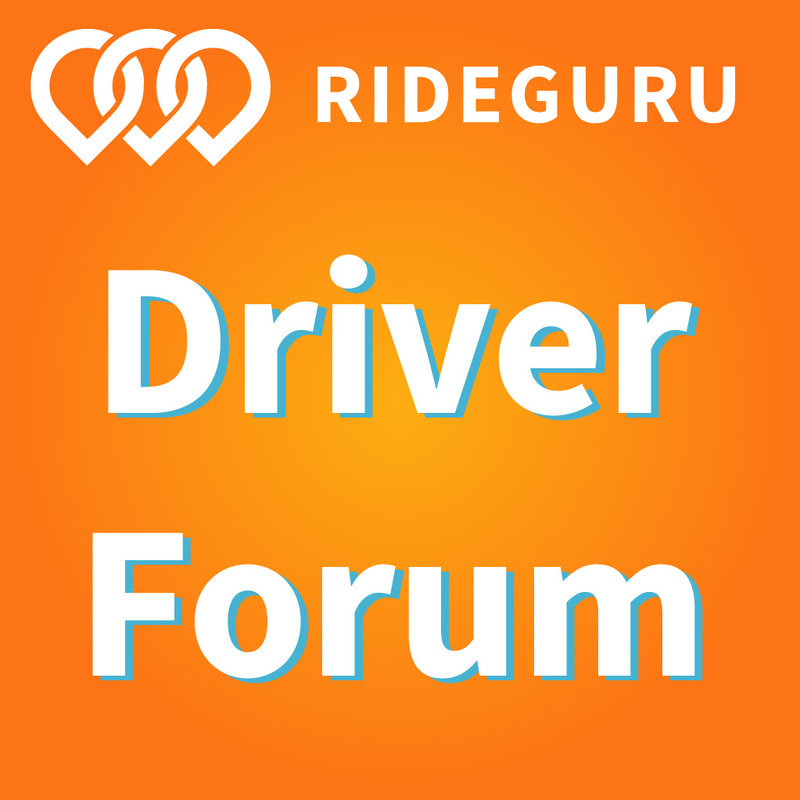 On July 4, RSG senior contributor Will Preston had his best night driving with Uber ever. And while not every holiday will be as lucrative, today Will shares his strategies for maximizing your time on the road, taking advantage of holidays, plus how much he made. I grossed $355 ($326 from Uber and $29 from Lyft) driving the afternoon and evening of July 4th, which is now the most amount of money I believe I’ve made per hour ($35) since I started driving about two years ago. 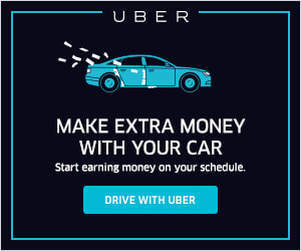 While San Diego is a busy town with mid-range Uber rates, it has minimal surge, so for drivers in my town, this is a lot of money! In this article, I’ll share the strategies I used to maximize my earnings during the July 4th holiday, plus the mistakes I made that kept me from making more.